The A3H sports an exciting, dynamic signature – bolstered by an energetic lower-treble and punchy, fast images. The stage is deeper than it is wide, resulting in an oblong shape. This depth constantly generates sufficient headroom and air; crucial for fending off fatigue. Despite being a hybrid monitor, the bass isn’t dominant at all. It sits linearly with the midrange and treble, thumping coherently when called for and disappearing otherwise. Conversely, the lower-treble takes centre stage; zingy, crisp and articulate. Where the A1D may choose to remain laid-back, the A3H constantly ups its energy. But again, a decent sense of depth and a black background create the necessary contrast for transients to pop. The A3H balances the sub- and mid-bass; the former barely edging over the latter. The DD delivers palpably physical punches; guttural and piston-like in how it motions air. Surprisingly though, rumble and decay aren’t key players. The low-end disappears rather quickly for a DD and this is something potential buyers should keep in mind. Nevertheless, extension and coherence consistently perform. Kick drums, tom-toms and bass guitars are given sufficient slam, texture and authority, respectively. The A3H’s low-end isn’t particularly emphasised, but it doesn’t need to be. Impact, realism and tone are all conveyed through linearity and extension, so it opts instead for a cleaner stage and transparency. 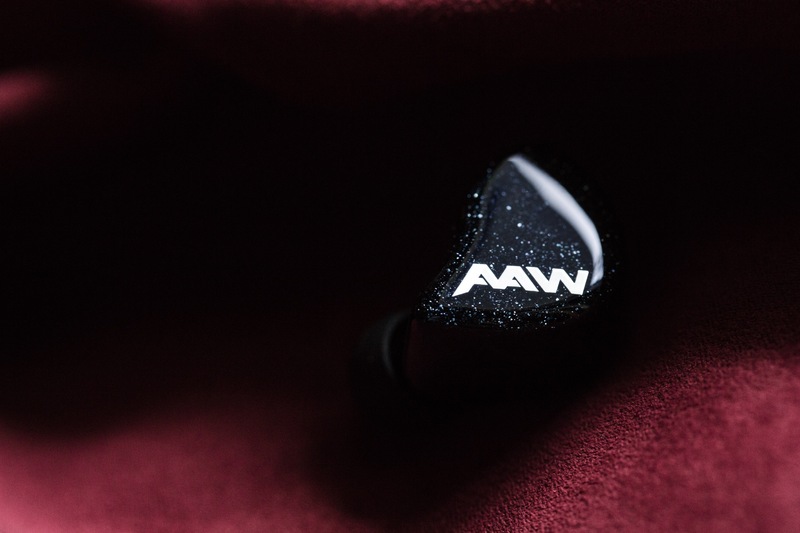 The A3H has a recessed lower-midrange for greater definition and contrast. Then a rise begins at 1kHz for body and density; counteracting the bright lower-treble. Vocals still end up leaning slightly towards thin, but drums and precussion consistently impress on the A3H. Tom rolls sound tight, impactful and fast – rather than harmonic or lush – checking all boxes in impact, weight and articulation. This is ideal when listening to dynamic genres of music like jazz fusion, metal or chops in general. The centre- and upper-mids generate sufficient presence for both males and females, but the lower-treble prevents a wholly realistic tone. However, the region is coherent enough to prevent metallicity, hollowness or raspiness. So, instruments sound vibrant, lively and clean, even if they’re not harmonically rich or natural in tone. The A3H has a prominent 7kHz peak, which supplies its energy and contrast. Sibilance is prevented for the most part, but instruments like cymbals and hi-hats may sometimes end up sounding dry. 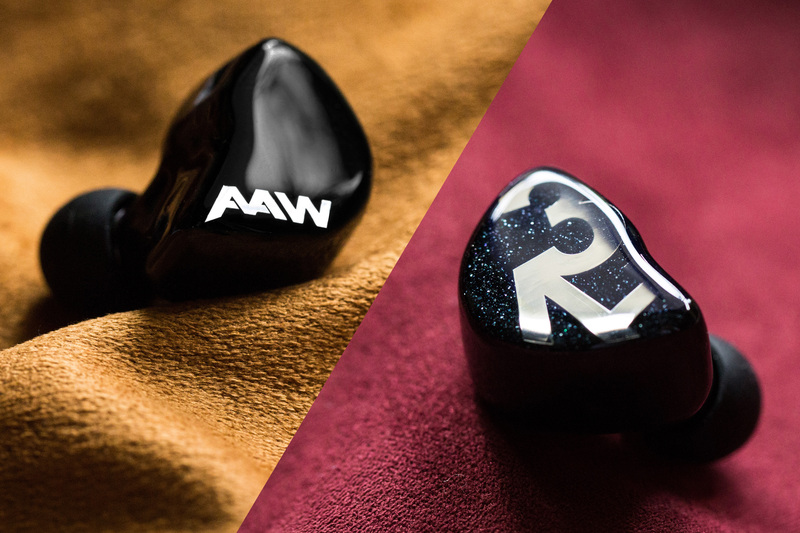 Relative to the A1D, the A3H is more crisp than refined. Though, Comply tips (or better yet, getting the A3H in custom form) should alleviate this effectively. This is followed by a peak around 12kHz for further clarity and air. Like in the A1D, this headroom prevents the A3H’s transients from becoming too forceful, whilst better defining the perimeter of the stage. Top-end extension is decent, producing a relatively open stage and a sufficiently black background. 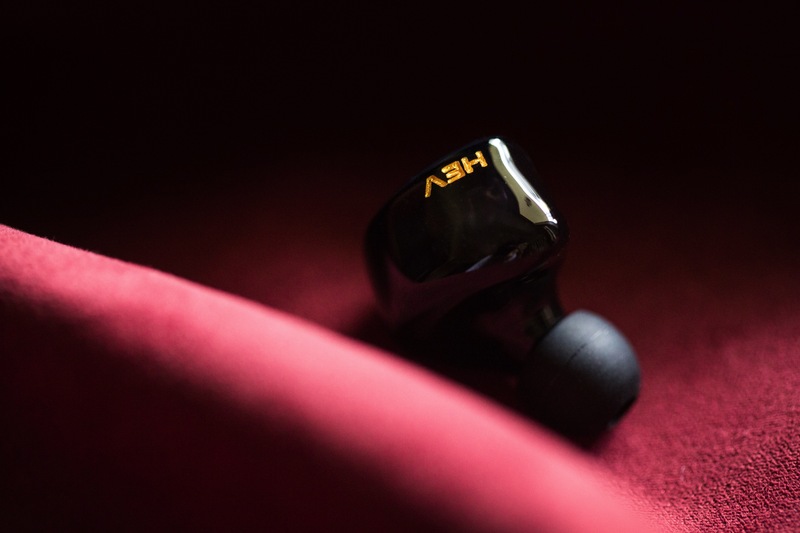 The A1D does have a softer, more linear response that makes it ultimately less fatiguing, but the A3H’s thunderous treble befittingly concludes its bombastic profile. Contrast, excitement and fun without the guilt: The A3H is never short on energy – constantly serving one punchy transient after another. But impressively, it does so whilst avoiding the common pitfalls of dynamically-tuned IEMs; especially at this price point. It’s relatively forgiving, not overtly full or punchy and forgiving with most genres of music. 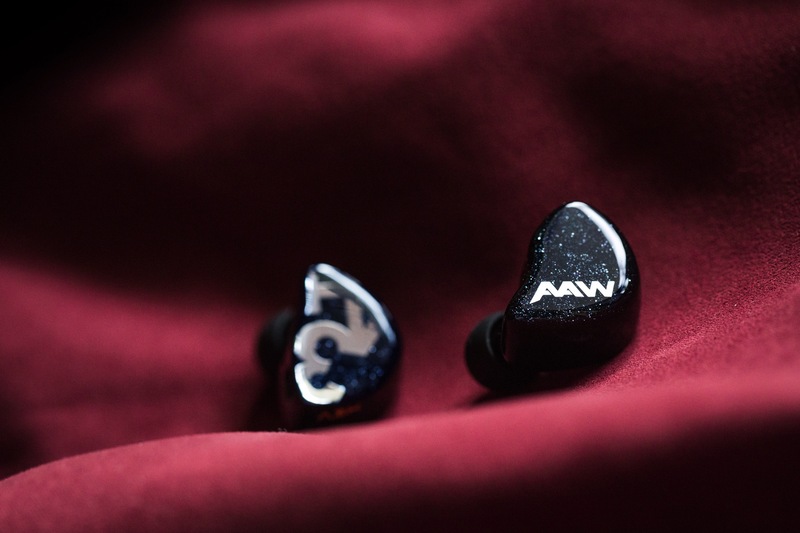 So, if you want a fun-sounding, budget IEM with impressive stability, imaging and smoothness, the A3H 2018 is first-choice-worthy. Clear and dynamic-sounding instruments (drums especially): Clarity and definition are two of the A3H 2018’s strongest suits. Notes are strongly outlined and distanced from the background, creating a consistently vibrant soundscape. But at the same time, they’re compact in size. So, this is most ideal when listening to drums, as the hits pop, while harmonics don’t fill the stage with warm air. Drummers should certainly consider the A3H 2018 for both live and studio use. 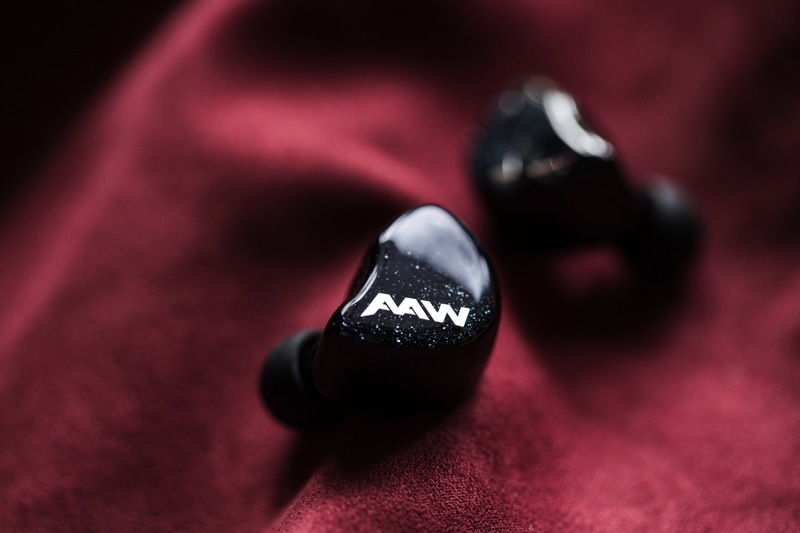 Impressive headroom at a stellar price: The A3H 2018 – like the rest of their refreshes – is AAW reinventing their house sound with an especial emphasis on treble extension. So, the A3H has some of the best – if not the best – headroom and stability I’ve heard at this price range. 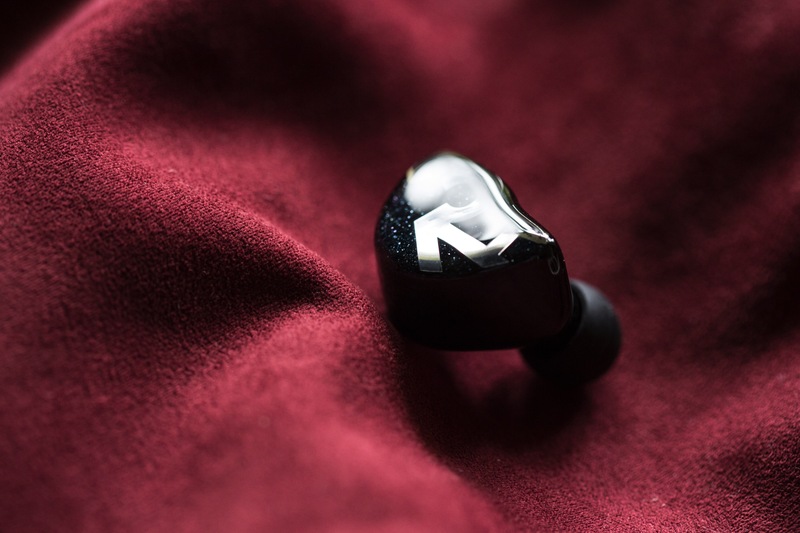 Notes exist within a solid sphere with well-defined parameters, so the in-ear doesn’t succumb to congestion or fatigue nearly as quickly – ideal for longer listening and a wide variety of music too. Warmth, naturalness or richness in timbre: The A3H 2018 can be considered the anti-thesis of a vocal lover’s IEM. Although it carries sufficient linearity for realism’s sake, its inherent timbre is on the leaner, drier side with little in the way of harmonic richness or body. Vocals are rather compact and neutrally-placed, so intimacy leaves much to be desired as well. If you have a solid preference for warmer, natural-sounding monitors, the A3H 2018 may not be the one for you. A roaring, dominant low-end: Despite its hybrid configuration, the A3H 2018 has a neutrally-placed low-end. It clearly serves to maintain stage cleanliness, but those expecting an energetic, dominant bass response should look elsewhere. A calm, subdued treble: The A3H’s loudest range is its lower-treble. It does have tons of headroom, but there’s an element of dryness which may prove fatiguing for sensitive listeners. Those wishing for a laid-back signature will not find it here.